This is insane, don't you see? Oh my little honey bee! Nice! That should be a good concert. Too bad about the movies, especially given the theater's storied past. 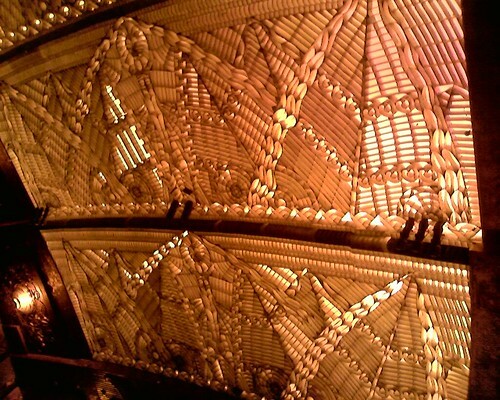 The Paramount in Portland had a similar history, but Rapp & Rapp had built it in an Italian Rococo style. After the heyday of ornate, studio-owned movie houses, it fell into neglect and was used as a second-rate music venue until its restoration in the mid-1980s. It now serves as home to the Oregon Symphony.